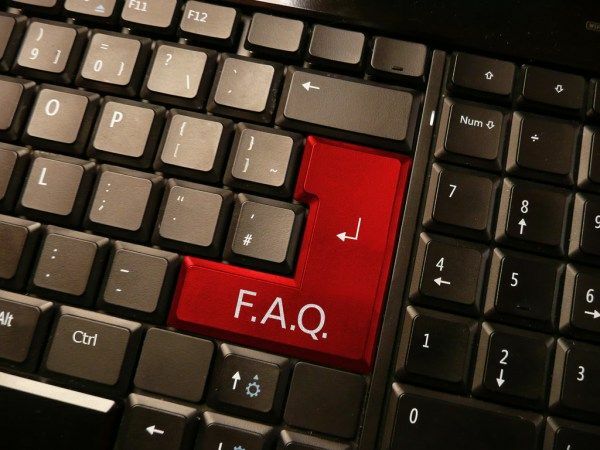 Kindly refer to the below FAQ to find the possible solutions towards your enquiry. If by any means you cannot find your answer below you may reach us via careline from 9am-5pm (daily) or contact us at +6 (04) 3300330. A motorcycle chain that contain rubber seal at the end of each pin right in between the outer and inner plate. The presence of the rubber seal is to secure the grease pre applied in factory to ensure effective lubrication at customer end which will extend a chain life. All RK product are available nationwide at selected motorcycle shop in Malaysia. You may click ‘Locate Us’ button to look for our dealer or call us at +6 (04)3907841, 3907842 for further enquiry. Why is my chain elongated? * No rubbers seal in the chain. * End of chain life line. 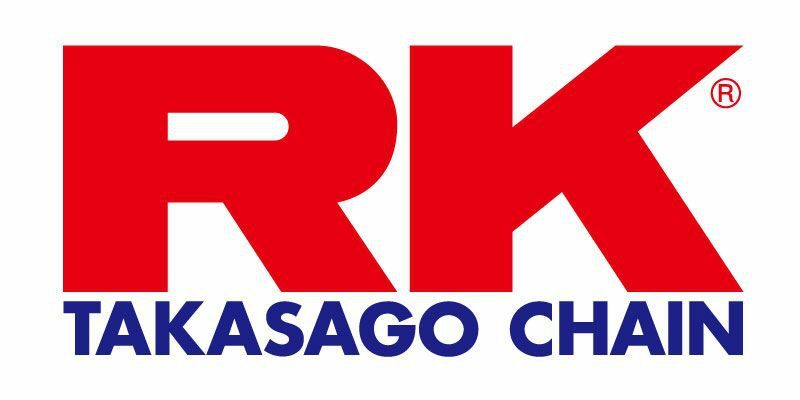 Why there are different RK sealed chain in the market? All RK sealed chain are created for specific type of usage especially by the size of the displacement of your motorcycle. Particularly, O-Ring sealed chain are suitable for below 250cc bikes while X-Ring are advisable to use up to 900cc motorcycle (depends on size). We also have XW ring that are specifically made to suit those motorcycle up to 1,400cc. When do I need to do service maintenance? A chain and sprocket service maintenance varies from one to another depends on an individual usage. However, it is best to send your vehicle for regular checking by your trusted mechanic especially for those who travel long distances.